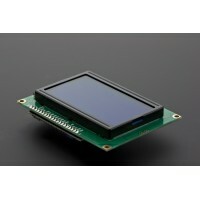 A relay is an electrically operated switch, which has a control system (also known as the input ci..
INTRODUCTION This LCD module uses a 128x64 liquid crystal display that support Chinese .. 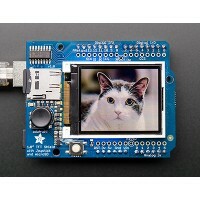 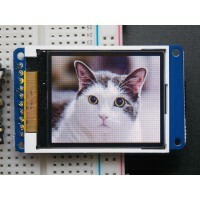 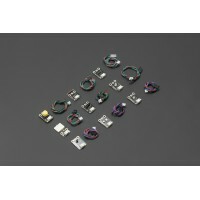 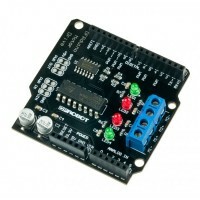 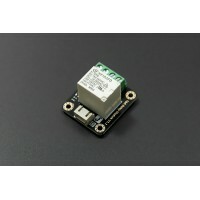 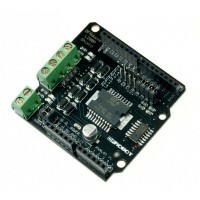 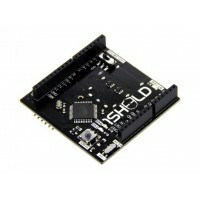 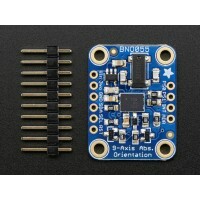 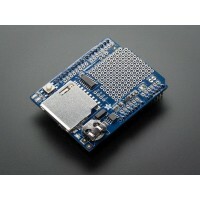 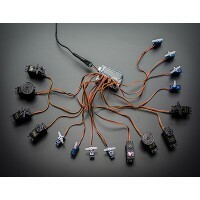 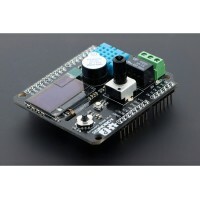 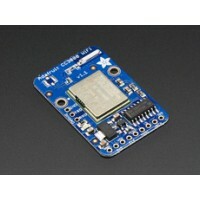 This is DFRobot's basic sensor set for arduino. 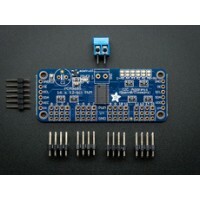 Set includes light sensor, touch sens..
For years we've seen all sorts of microcontroller-friendly WiFi modules but none of them we..